Deltek's Maconomy ERP solution is designed exclusively for professional services companies. Hi there! 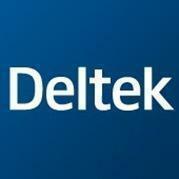 Are you looking to implement a solution like Deltek Maconomy?